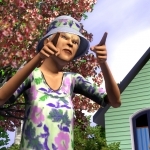 We have 336 questions and 475 answers for The Sims 3. Check them out to find answers or ask your own to get the exact game help you need. How do you have Triplets at birth? How do you get your sims to get married?!?! There are 18 achievements for The Sims 3, click here to see them. 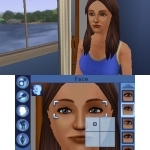 If anyone could create even a similar game to The Sims 3 it could only be Maxis. I really believe ..